Kerim works at a Kiosk and seeks a training position. Sascha is a trained auto journeyman and needs work. Mahmut goes through training at the post office but is not offered a position. Mustafa considers quitting the training assigned by the Federal Employment Office. It is summer. 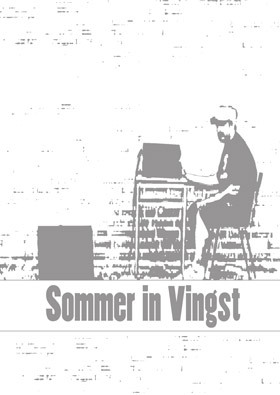 Summer in Vingst. All summer long, the documentary accompanies a group of friends in a suburb of Cologne.